Cologne, Germany was inundated by gamers from all across Europe for this year’s GamesCom, now the largest video gaming conference in the world in terms of attendance. It’s unsurprising therefore that Nintendo had plenty of titbits to reveal to us, concerning both games and hardware! With so many announcements flying about the convention, both for the Wii and every other console, it’s hard to keep track of what you have to look forward to in the next year but this summary of the best bits should help. From Zelda to Mario, Tekken to the latest from the world of WWE, there’s something for every fan of the Wii console to enjoy in the next year. 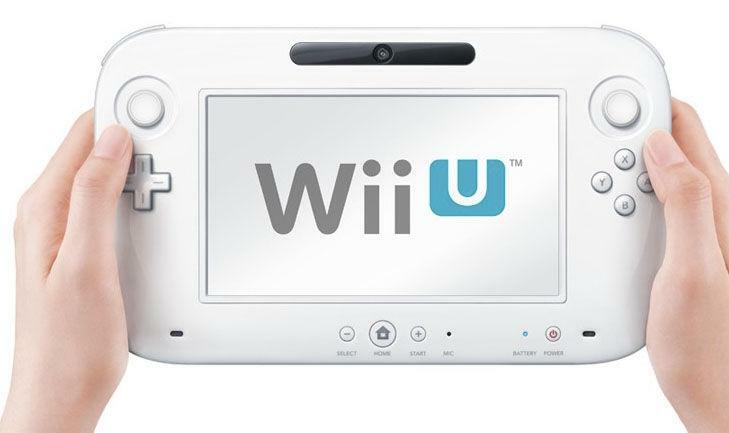 With the Wii U scheduled for release within 2012, it’s surprising that Nintendo have bothered with an upgrade for their original console, and yet GamesCom revealed a new model for the European market. Don’t rush out to your nearest store to place an order though, as this new console is almost exactly the same as your previous console, only no longer backwards compatible. There’s no price cut with the announcement unfortunately, so you wouldn’t be blamed for begging the question why have they bothered? Zelda is a name synonymous with Nintendo, and that doesn’t look likely to change any time soon with the next game heading to our consoles on the 18th of November, 2011 (amazingly two days ahead of America!). Unsurprisingly this latest title featured prominently in the Nintendo camp at GamesCom, with Nintendo describing it as “a massive, multilayered world that takes players from dark dungeons to a diverse overworld to cloud cities in the sky.” Expect the usual combination of puzzle-solving and action common to the series. It’s always nice to see a return of the light-hearted Rayman, and this time the game has returned to its 2D platforming roots rather than the arcade slot in which those last few Raving Rabbids games have fallen into. With room for both single and multiplayer gaming in this particular title, the trailer released at GamesCom suggests it will be easy for drop-in and drop-out of up to four player co-op action. There’s never been a shortage of wrestling games on the market, but GamesCom 2011 provided us with more details of the latest title to hit the Wii that could certainly shake up the series. Your opportunity to live the life of a wrestler has finally dawned, with the ability to wander backstage, undertaking mini-quests and mingling with the other superstars. Feuds, friendships and more will all have a hand in how your game progresses, making this a must have for fans of the WWE. 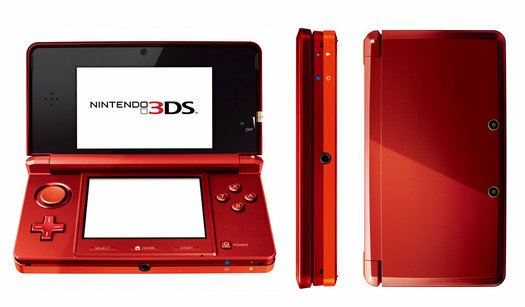 It would be impossible to write about the latest Nintendo announcements without giving the 3DS a passing glance. The hotly anticipated Resident Evil: Revelations for the 3DS was showcased extensively at this year’s GamesCom, with an all new trailer and action experience in a snow-filled mountain. The latest forays into the world of Mario, Mario’s Manic 3D Land and Mario Kart 7 were also promoted, even if there wasn’t much new information to bring to light.